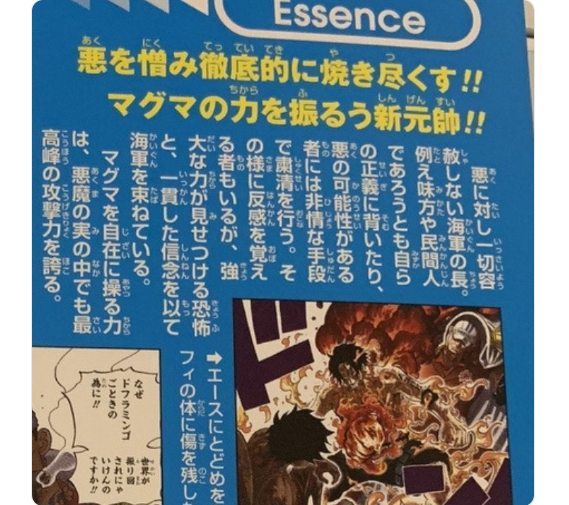 Home Anime Akainu is confirmed to have the Most Powerful Attack among Devil Fruits! Akainu is confirmed to have the Most Powerful Attack among Devil Fruits! According to an interview with Eiichiro Oda, he stated that if Akainu were to become the protagonist, he is so strong that he could end the One Piece series within a year. 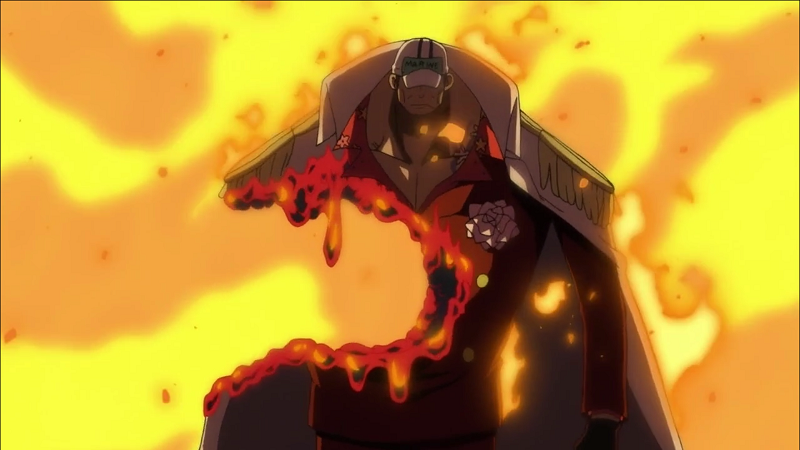 Akainu ate the Magu Magu no Mi, a Logia-class Devil Fruit which grants him the ability to transform his body into magma and manipulate it at will. The main strength of this Devil Fruit is that it allows the user to produce magma to attack their opponents with. 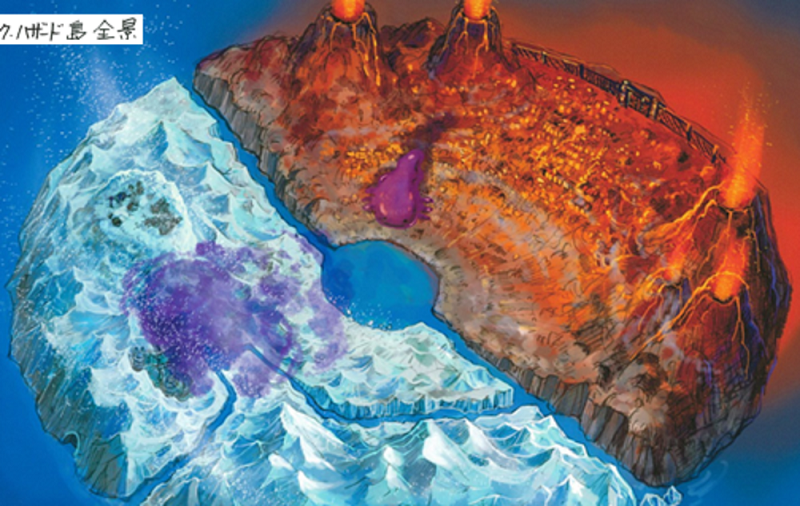 The intense heat can vaporize an iceberg instantly and boil the seawater that the magma lands in. 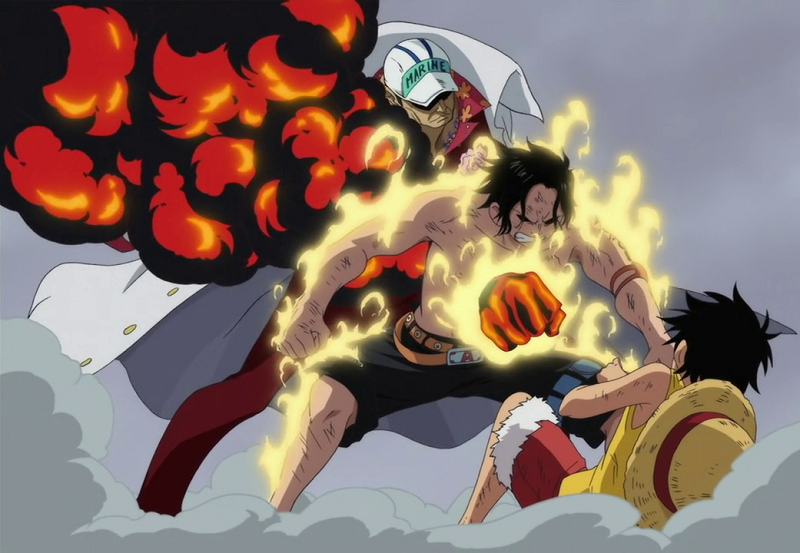 Akainu’s ability is naturally of a higher order than Ace’s pyrokinetic abilities, as the higher heat and smothering abilities of his magma allowed him to successfully harm Ace despite Ace’s Logia-defense, and ultimately kill Ace due to this superiority. 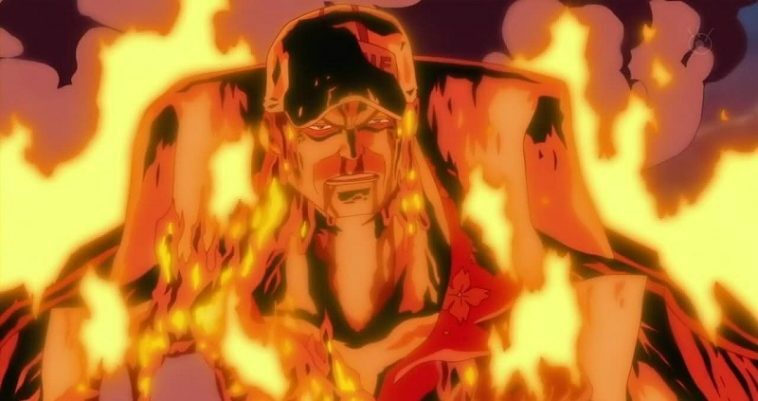 The destructive heat and explosive powers from the magma enables Akainu to cause massive damage, and to take on people like Emporio Ivankov and Jinbe with minimal effort. 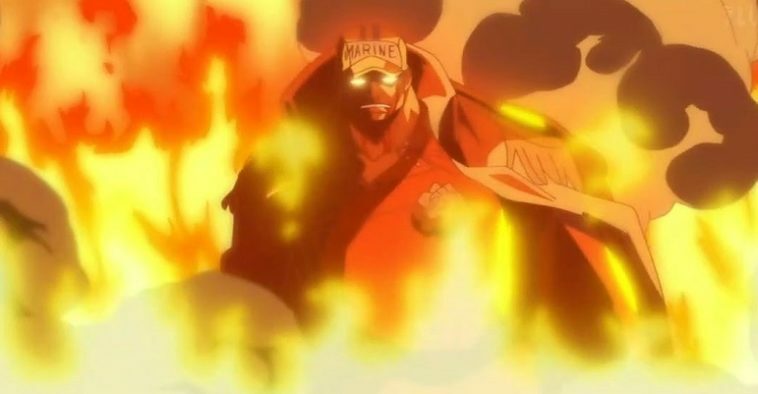 During the decisive ten day battle on Punk Hazard for the position of fleet admiral, Akainu showed the furious power of his Devil Fruit as he changed the weather of one side of Punk Hazard and left it in a blaze. 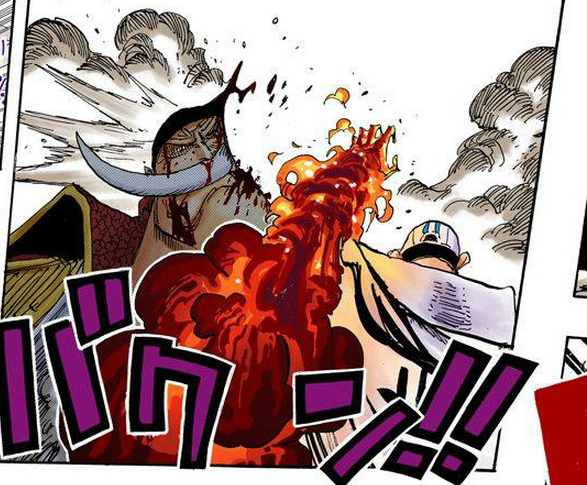 Because of this, many fans speculate Akainu has awakened his Devil Fruit. 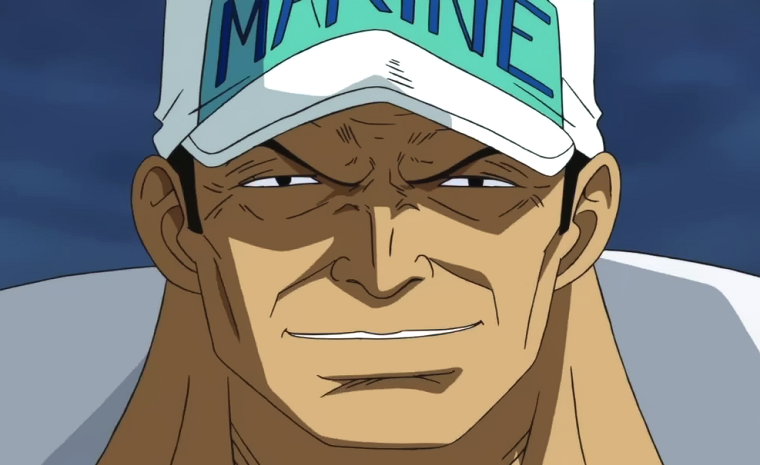 So Akainu is confirmed to have the highest offensive power amongst all devil fruit users in One Piece. 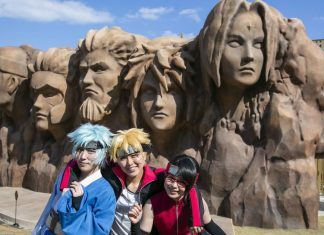 What’s really impressive though is that this also presumably encompasses characters like Whitebeard, Kaido, Blackbeard, etc. 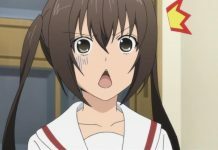 who possess fruits that are said to be the “strongest”. Is it safe to assume that a full-power awakened attack from Akainu is more powerful than anything, even Prime Whitebeard could muster? It’s logical to expect that Akainu would have fully mastered his devil fruit by this point. And there is no ambiguity in the quoted statement – it clearly states that at its peak the Magu Magu no Mi attack power is peerless amongst all devil fruits. 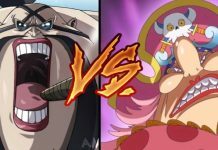 This pretty much would confirm that Akainu is fully capable of generating attacks of a grade that even Prime Whitebeard couldn’t muster against Gol D. 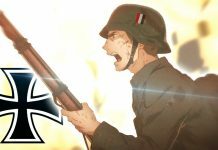 Roger!! 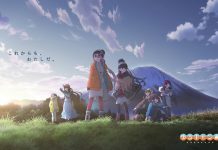 Previous articleDragon Ball Super Just Revealed A Brand New Arc After Tournament Of Power! Blackbeard’s next step to become Pirate King! Law has been hiding an Ability from us since Punk Hazard!